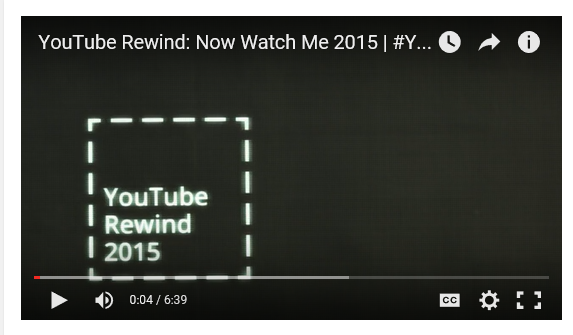 No year-end review of social trends in 2015 would be complete without watching the top trending videos of 2015 on YouTube. Adding to the reflective spirit, YouTube’s year-end review includes the top trending views globally, top trending music videos, and the most popular videos across categories such as comedy, gaming, science, technology, beauty, fashion, sports, and more. View these videos and consider the social trends that they started and the implications for marketing. Are these a preview of future trends, or have they already become passé? What will 2016 hold? In last month’s YouTube trend article, we looked at the 13-17 year old category and saw top views were for Selena Gomez music (9 million views; top in 82 regions), followed by Best Vines of all times (2 million views; top in 80 regions). This month, we looked at the 18 – 24 year olds and saw both males and females watching Kanye West’s conversation with Caitlynn Jenner. 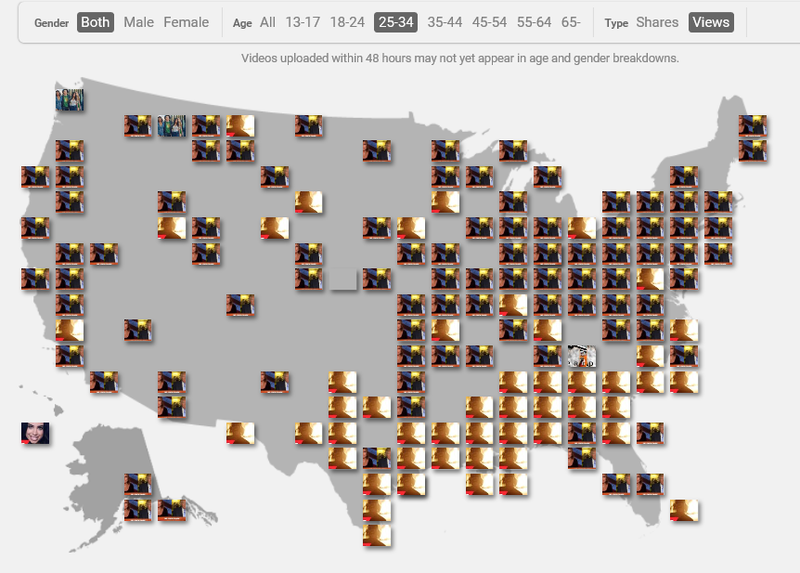 The video is top in 135 regions (91%) with a message that clearly resonated with Millennials.